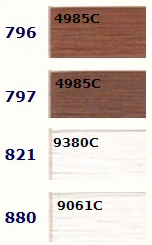 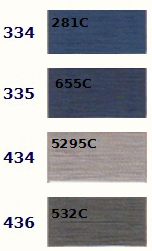 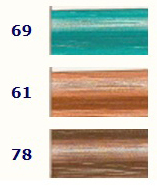 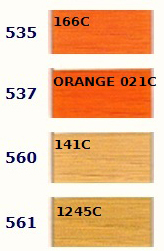 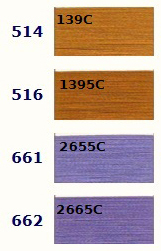 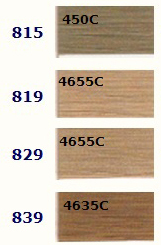 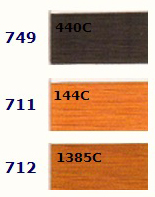 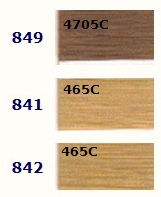 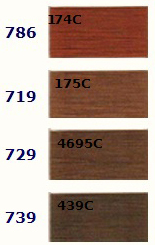 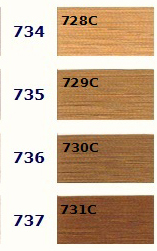 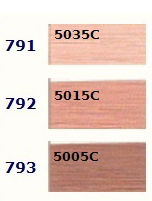 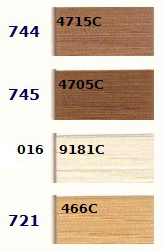 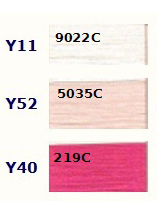 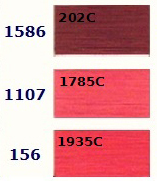 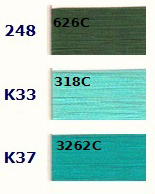 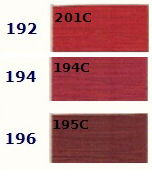 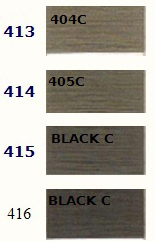 Please select your colors and mention the color# in your order ! 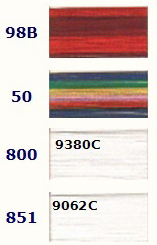 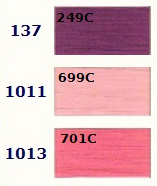 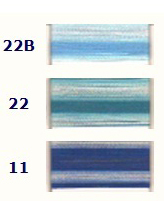 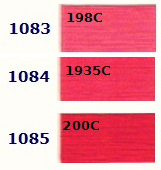 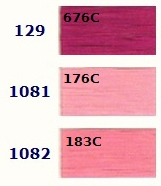 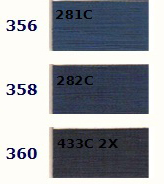 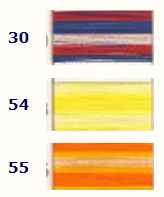 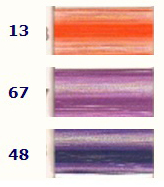 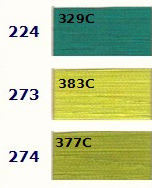 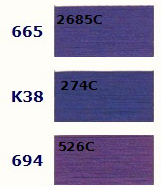 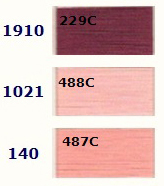 Number to the left of color block are our thread color numbers. 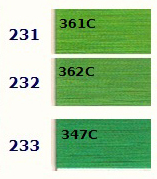 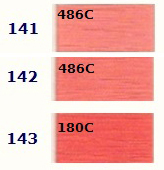 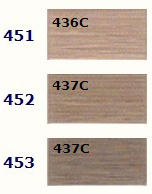 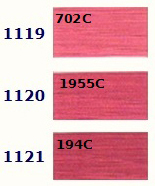 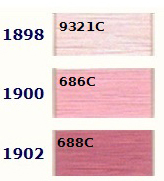 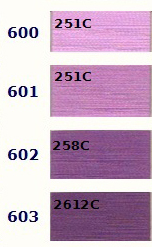 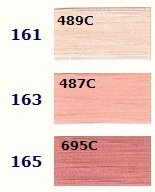 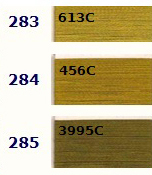 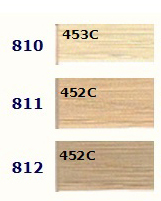 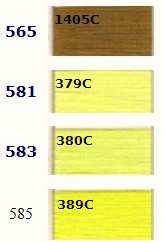 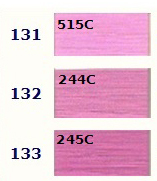 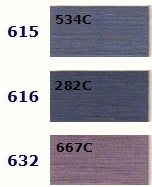 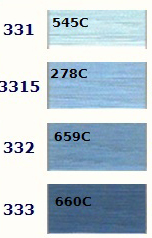 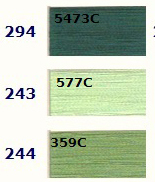 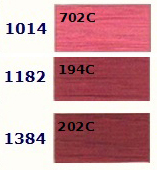 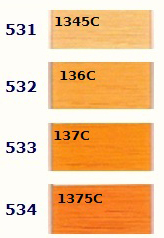 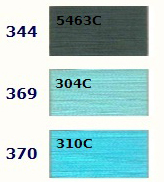 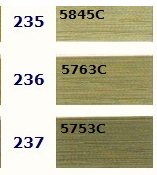 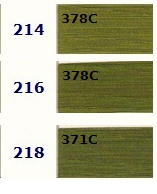 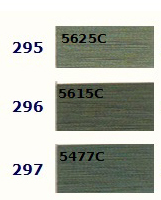 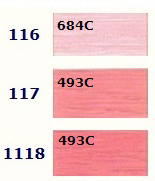 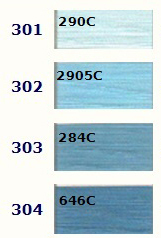 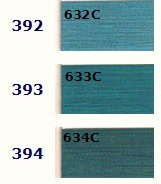 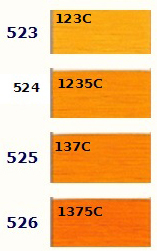 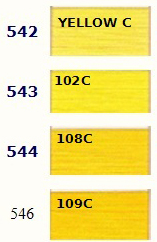 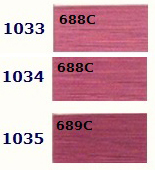 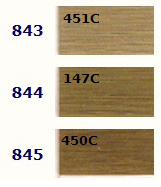 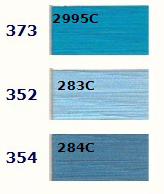 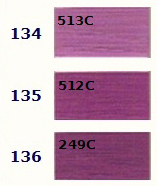 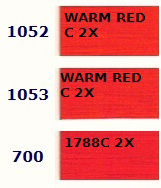 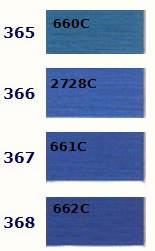 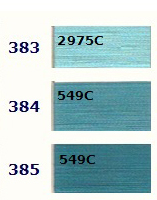 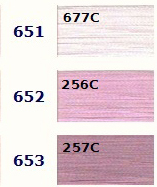 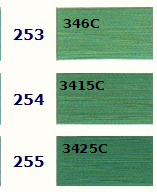 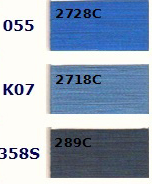 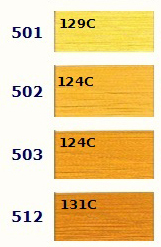 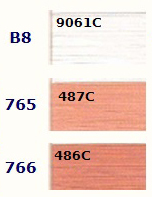 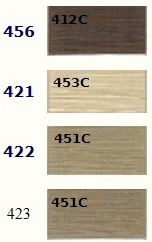 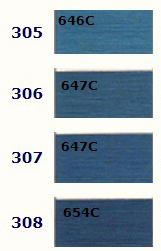 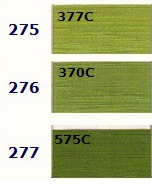 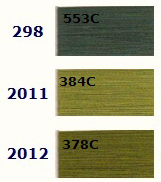 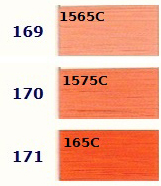 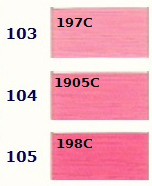 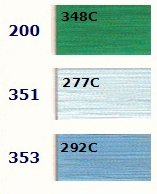 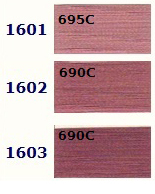 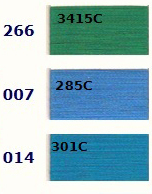 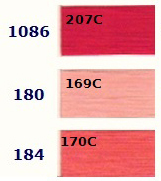 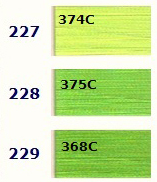 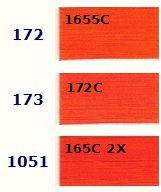 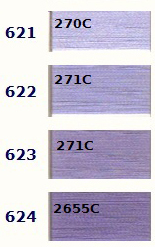 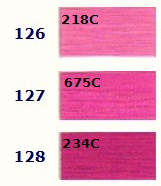 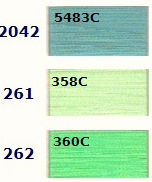 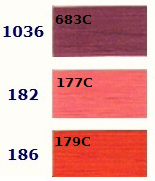 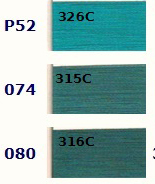 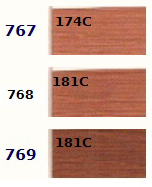 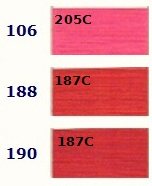 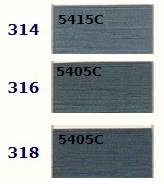 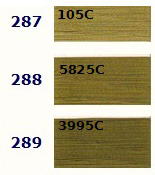 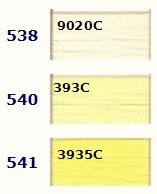 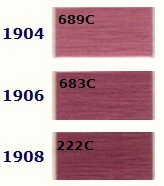 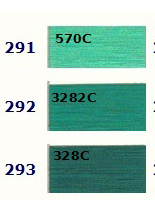 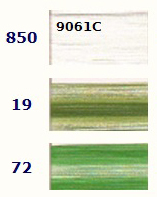 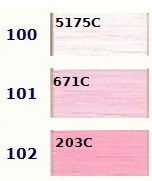 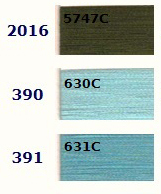 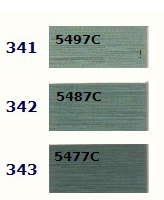 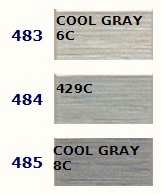 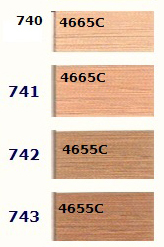 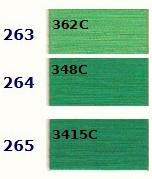 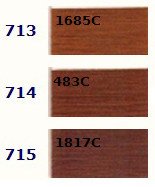 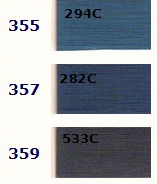 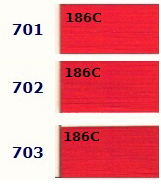 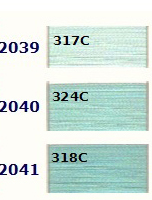 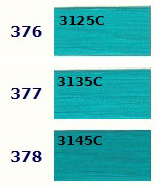 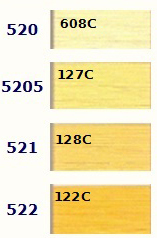 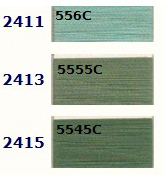 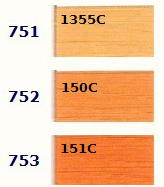 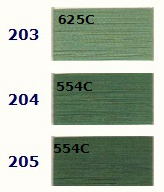 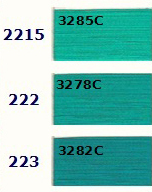 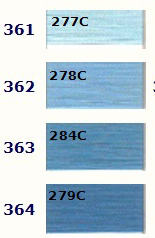 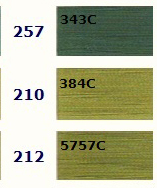 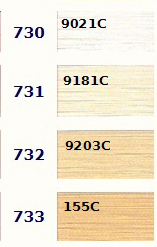 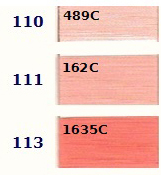 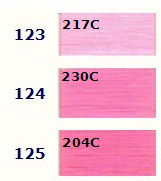 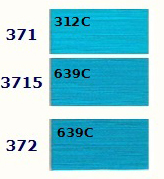 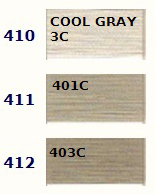 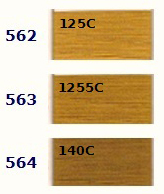 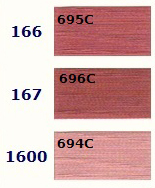 The number embedded in the color tab is the matching Pantone color. 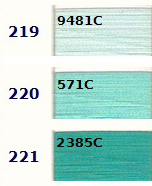 Pantone colors are provided as reference only and not meant to be a �dead on� match. 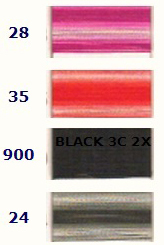 Please refer to our thread numbers when placing orders.